The only beverage that never gets old since the ancient times is this dark drink in a cup called coffee. Being the second most consumed drink on earth, there are now thousands of coffee shops built in every corner of the world. The question is, which one has the best coffee to offer? 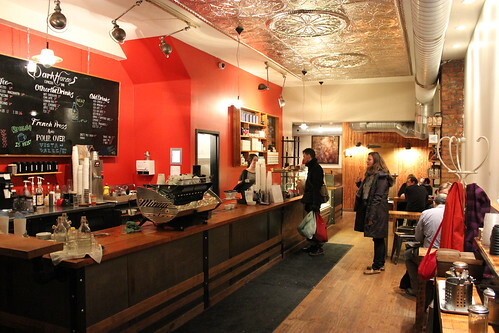 Here are 5 best coffee places you should never miss to visit in Toronto. Whether you are a coffee-addict or not, these coffee shops offer a taste of experience that you surely won’t regret. 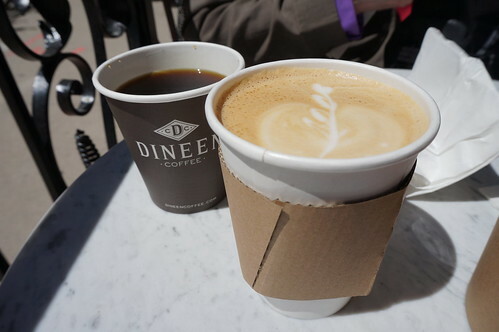 With an undeniably positive feedback from their customers, Dineen Coffee Co. has become a destination for coffee lovers in Toronto and have been expanding their business over the years. Their signature coffee is Temperance Espresso Blend with a smooth buttery flavor and a taste of citrus. 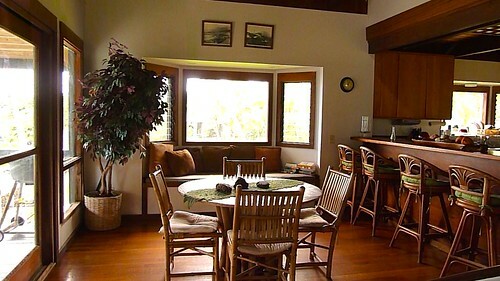 They also have custom-made goodies perfect for an afternoon coffee delight. If you feel like trying out a new taste of coffee rather than getting your usual order, Boxcar Social is then the best place for you. With their great desire to provide a unique coffee experience for their guests, they change their menus week over week. Known as being a multi-roaster café in town, the shop has always been on the lookout for new discoveries of roasters. is so huge that’s really intended for customers to talk to strangers in a more personal way. Truly not an ordinary day to drink your coffee, you’ll also find a new friend. A roasted coffee that is consistently made with perfection and love is what Hale Coffee offers. 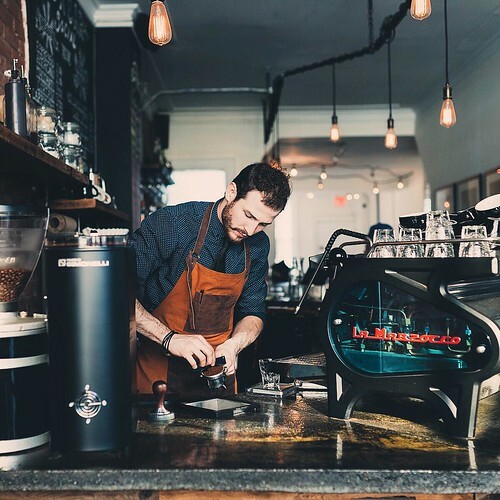 They just don’t provide a taste of coffee to individuals, but they also sell their selection of custom-made coffees to café owners, personally dropping off the coffee to their shops and guiding them in achieving a perfect taste. Hale Espresso or what they like to call as the chocolate bomb is their signature expresso blend. It has the taste of chocolate and navel oranges with a touch of berry finish – this coffee is definitely a must-try! 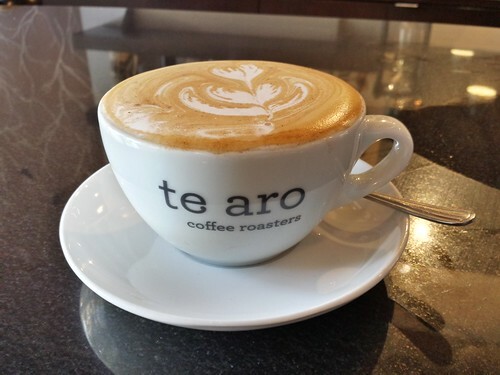 TeAro is a cozy coffee shop situated in Leslieville and was named after a suburb in New Zealand. They have wide variety of coffee blends from the most in demand expresso to decaf options, with a little chalked note at the entrance proudly telling their customers that their coffee is air-roasted and served fresh every time. You can also pair your coffee with their healthy sandwiches, with a ham or their tasty and cheesy croissant. The aroma and the taste are just few of the things that make them cream of the crop. The deal breaker? It’s how they serve your coffee and make you feel that every sip is a story of a worthwhile experience. If you’re near these places, they have probably been your go-to places for a caffeine session. If you’re new, go and rent a car in Toronto and start crossing these places out on your bucket list!